As Pixar Fest got underway, the Blue Sky Cellar at Disney California Adventure reopened to preview Pixar Pier. 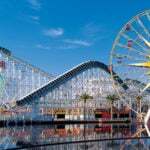 The long dormant experience gave us new glimpses of the transformation of the former Paradise Pier. While Pixar is being added to the seaside concept, the Imagineers wanted to remain the area as a tribute to the classic California boardwalks. They used jewel tones to bring out that flavor while still fitting with the Pixar franchise. 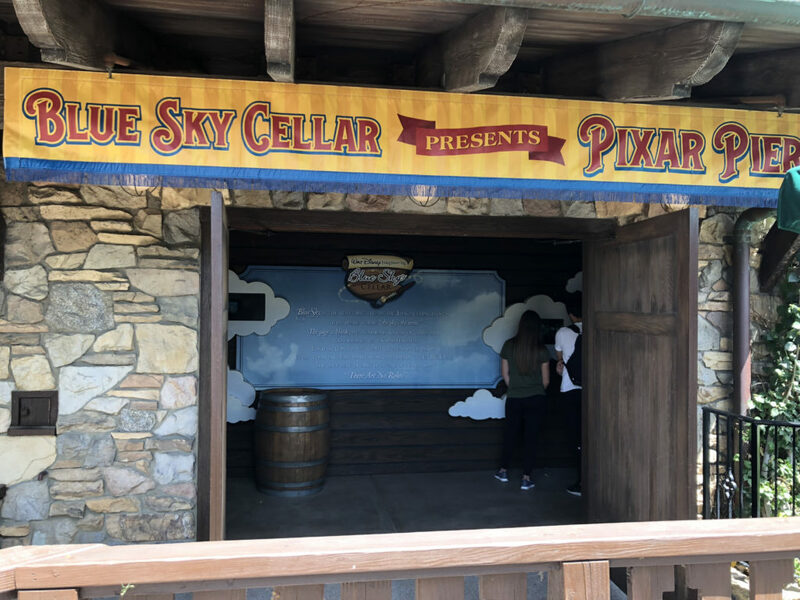 In addition, new photo-op billboards will bring Pixar characters into the seaside setting. 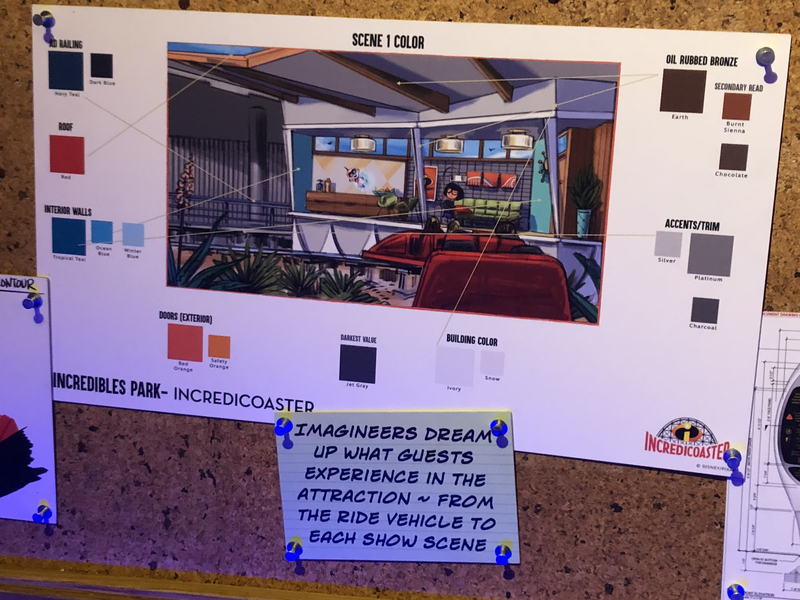 The Incredicoaster load area was inspired by the mid-century house that the Incredibles move into at the end of the film. 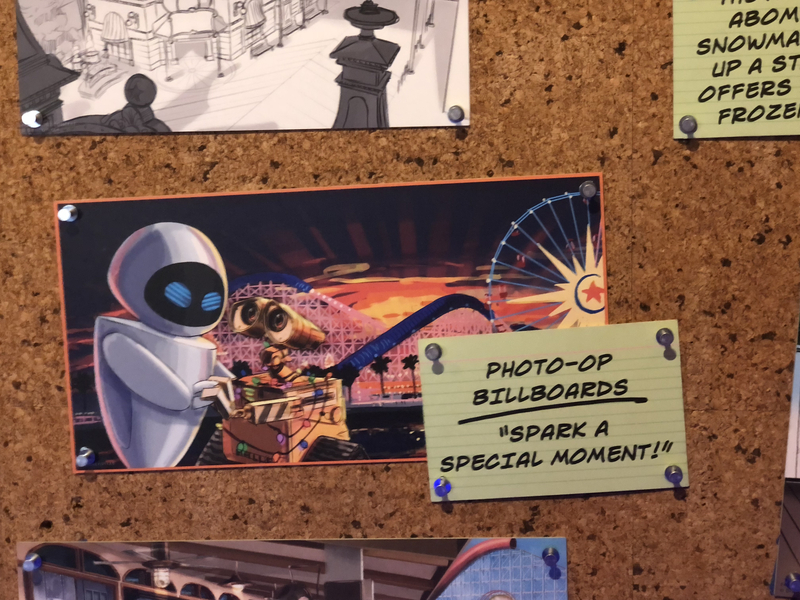 A new touch for the attraction is a scene just after dispatch that features Edna Mode. 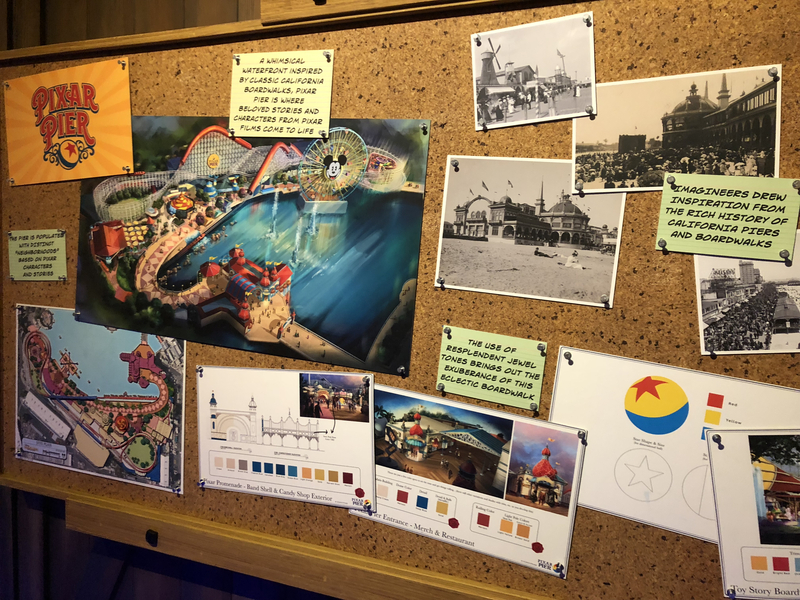 Other new show elements feature the entire family showcasing their powers. 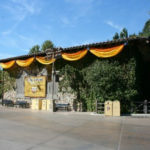 New food locations include Angry Dogs which will feature hot dogs with various levels of spices. 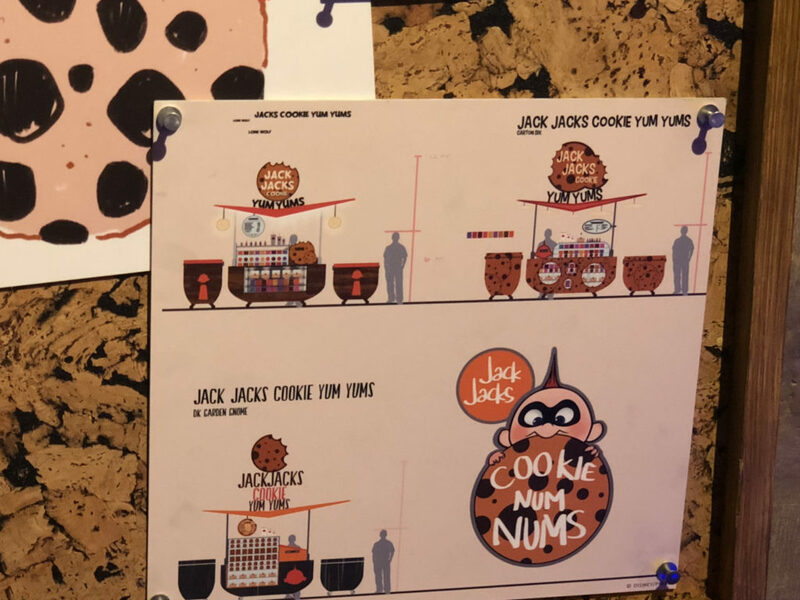 Senior Buzz Churros will feature the classic Disney snack with Buzz Lightyear themed options, while Jack Jack’s Cookie Num Nums will feature cookies inspired by his wide range of powers. 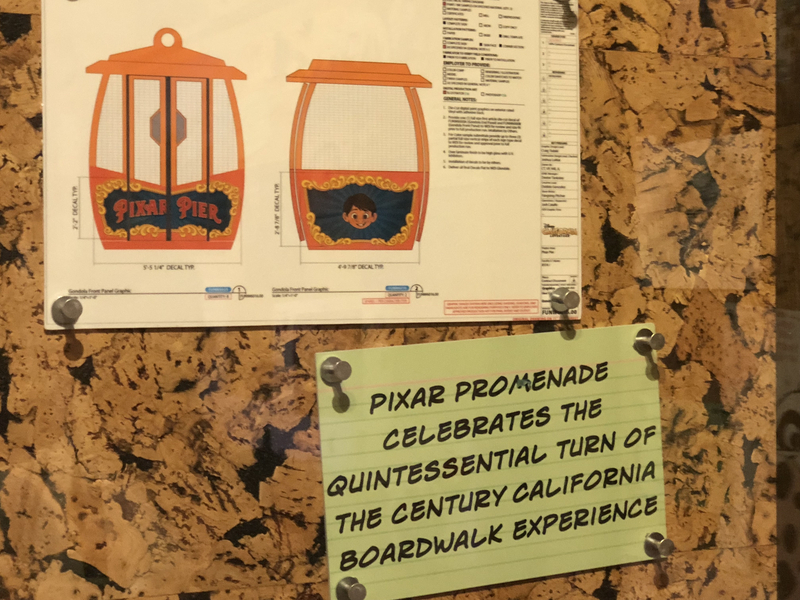 La Luna Star Catcher, Wall-E Space Spin, and Heimlich Candy Corn Toss will join Bullseye Stallion Stampede as games on the boardwalk in the Pixar Promenade section of the pier. 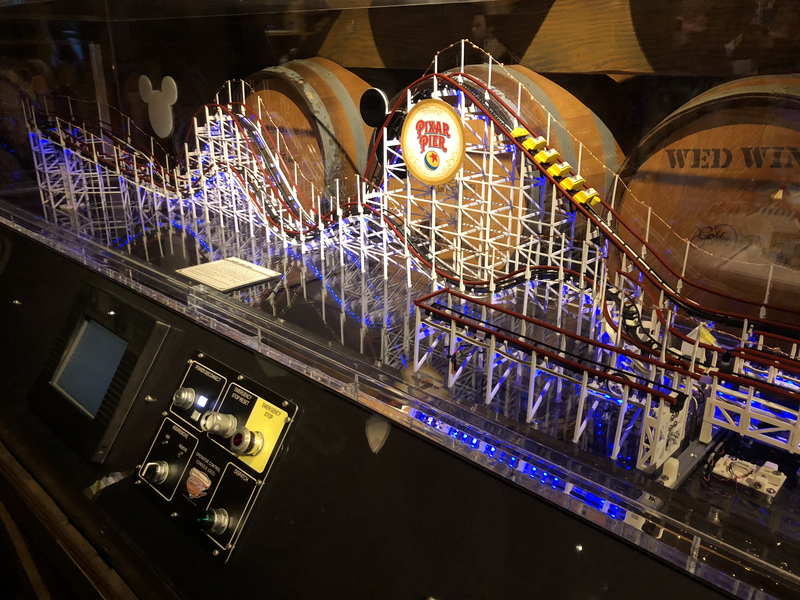 Meanwhile the Mickey Fun Wheel gets new vehicles themed to Pixar characters. 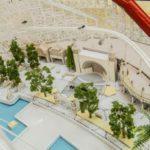 There is also a film that features Imagineers and Pixar creators discussing Pixar Pier as well as their personal connection to Disney Parks and Pixar. 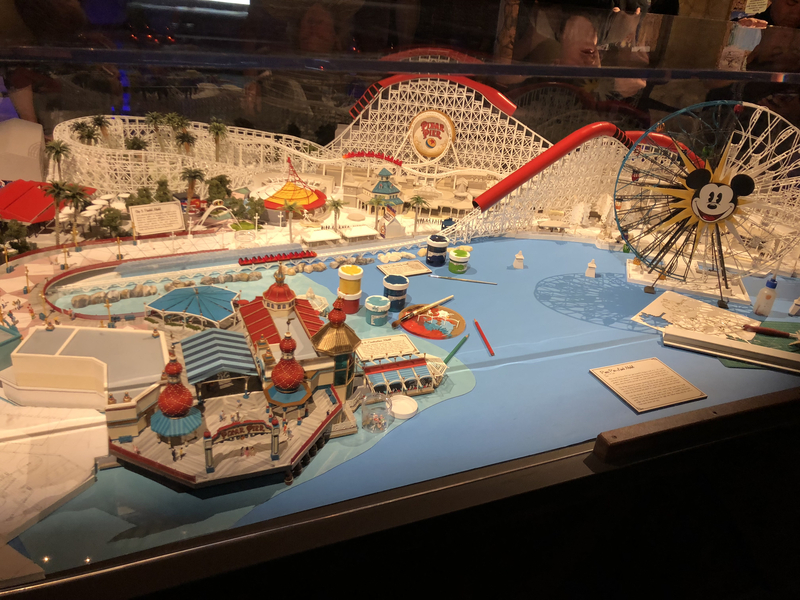 As guests exit, they are teased about the next major project coming to Disney California Adventure. 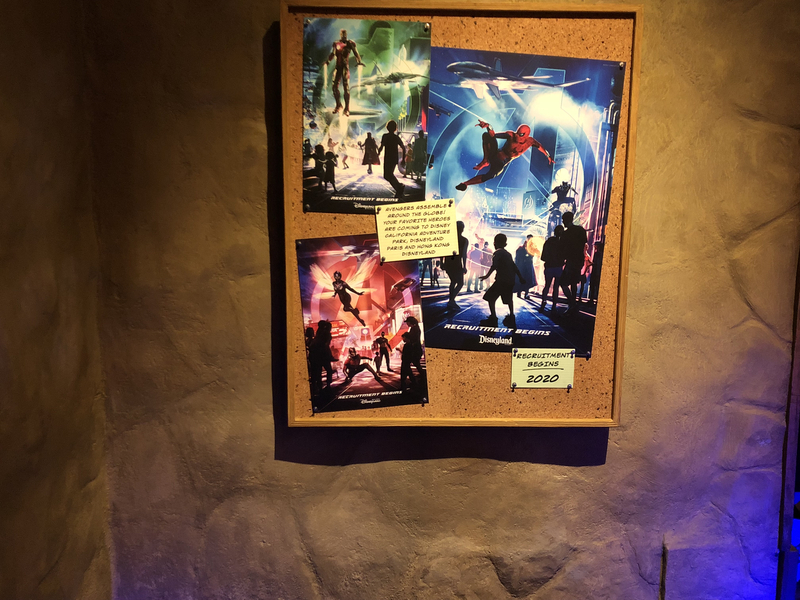 Posters for the major Marvel expansions coming to Disney Parks around the globe including Disney California Adventure hang by the exit door.